Our iPhone IMEI Unlock services, will remove the Network Lock from your iPhone, so you can start using it with any SIM Card you want. In order to be 100% sure that your iPhone will get Network Unlocked & that the right service will be applied to your iPhone, we highly recommend to also pick our iPhone IMEI GSX/GSMA Check service. 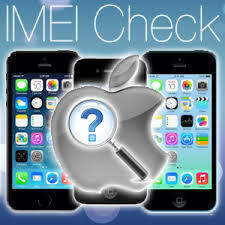 Activate iPhone IMEI Check & Secure your payment? (Network Unlock order is fully refundable in case you provided us wrong information). 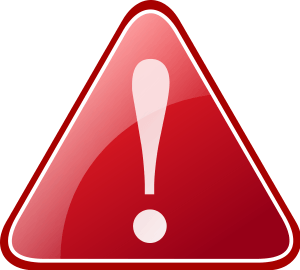 By not activating our iPhone GSX/GSMA IMEI Check service, you will not be eligible for a refund if a Network Unlock service fails due to wrong information provided by you. Example: If you order an AT&T USA Unlock, for CLEAN iPhone 8, and your device turns out to have Unpaid Bills, be Lost or Stolen or be a different iPhone model, the Network unlock will fail and we will not be able to refund you. In order to provide you the proper iPhone Unlocking service, we need to know more about your iPhone. Help us out by answering our questions correctly to propose you an iPhone Network Unlocking service with Guaranteed Unlocking results. Since you activated the iPhone GSX/GSMA IMEI Check service, your payment is fully secured. 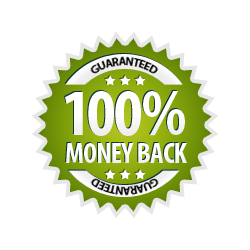 Even if you provide us wrong information or pick the wrong Network Unlock service, your order is fully refundable! Since you did not activate the iPhone GSX/GSMA IMEI Check service, your payment is not covered by our refund policy. Providing us wrong info or picking the wrong Network Unlock service, your order will not get refunded! Pick carefully your iPhone's model in order to avoid having a rejection/failure from our iPhone IMEI Unlocking services. Pick the Network you want to Unlock (Not the network you want to use after the unlock completion). Under Contract, Active on another account, Outstanding Financial Balance, Lost, Stolen & Fraud are considered "Not Clean". Please make sure that you can deactivate the Find My iPhone before proceeding with an IMEI Network Unlock Order. Dial *#06# to find your iPhone's IMEI number. Provide a valid email to receive our unlock completion. 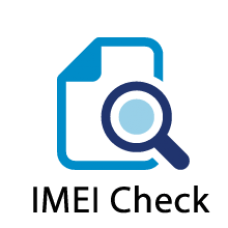 Our iPhone GSX/GSMA IMEI Check service, will provide you with accurate SIM-Lock, Network, Blacklist, Financial, Contract, IMEI/Serial Replacement & iCloud status of your iPhone. 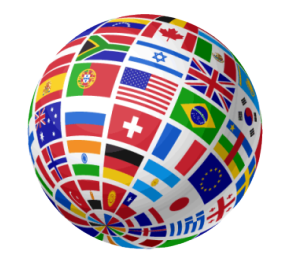 Get the right IMEI Network Unlock service. This is not an Unlocking service, but ensures accurate & up to date information about your iPhone, so you can Network Unlock it with success. Remove the SIM Lock from your Clean AT&T USA iPhone and start using it with ANY Mobile Network you want. Make sure you are able to deactivate the Find My iPhone feature. Remove the SIM Lock from your Non Clean AT&T USA iPhone and start using it with ANY Mobile Network you want (Except AT&T USA). Remove the SIM Lock from your Clean T-Mobile USA iPhone and start using it with ANY Mobile Network you want. Remove the SIM Lock from your Clean MetroPCS USA iPhone and start using it with ANY Mobile Network you want. Remove the SIM Lock from your NON Clean T-Mobile USA iPhone and start using it with ANY Mobile Network you want. 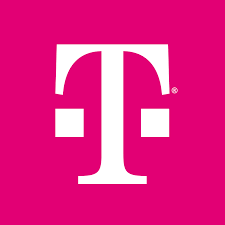 Devices with Unpaid Bills will not work with T-Mobile USA network after the unlock. Remove the SIM Lock from your NON Clean MetroPCS USA iPhone and start using it with ANY Mobile Network you want. Devices with Unpaid Bills will not work with MetroPCS USA network after the unlock. Remove the SIM Lock from your Clean Sprint USA iPhone and start using it with ANY Mobile Network you want. Remove the SIM Lock from your NOT Clean Sprint USA iPhone and start using it with ANY Mobile Network you want . 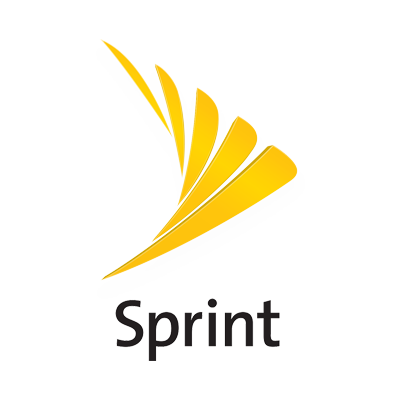 Devices with Unpaid Bills will not work with Sprint USA network after the unlock. Remove the SIM Lock from your Clean Verizon USA iPhone and start using it with ANY Mobile Network you want . 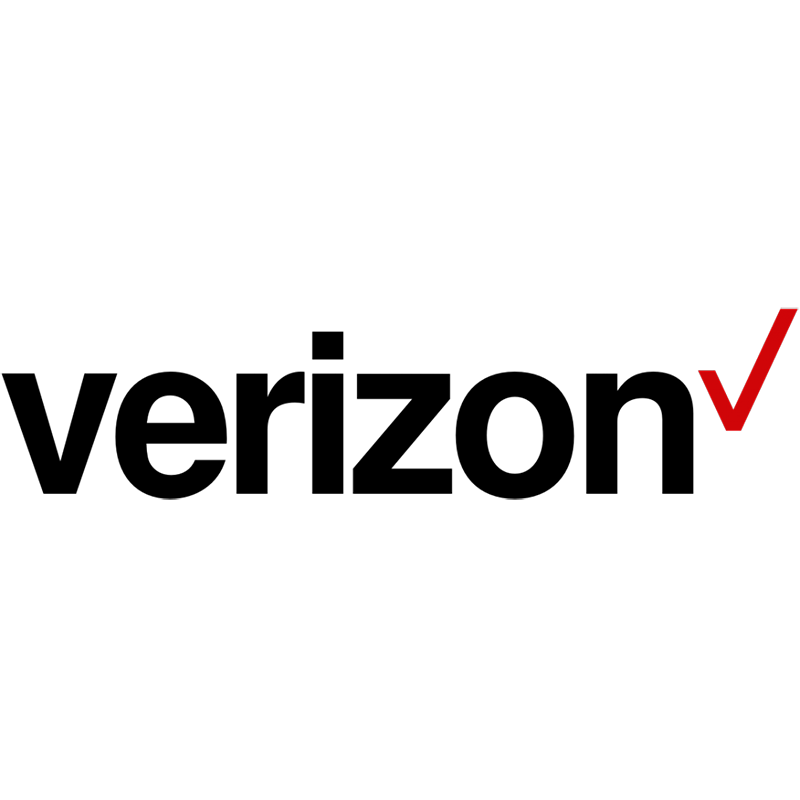 Devices with Unpaid Bills will not work with Verizon USA network after the unlock. Remove the SIM Lock from your NON Clean Verizon USA iPhone and start using it with ANY Mobile Network you want . Blacklisted Devices will not work inside USA, Canada, Mexico, Brazil & Puerto Rico after the unlock. Remove the SIM Lock from your Clean Softbank Japan iPhone and start using it with ANY Mobile Network you want . Remove the SIM Lock from your NON Clean Softbank Japan iPhone and start using it with ANY Mobile Network you want . Supported Status: NOT CLEAN - Unpaid Bills, Lost, Stolen & Fraud supported. 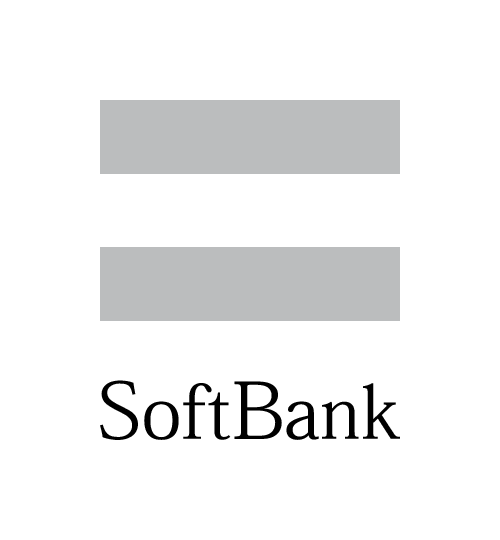 Devices with Unpaid Bills will not work with Softbank Japan network after the unlock. Remove the SIM Lock from your Clean Rogers/Fido Canada iPhone and start using it with ANY Mobile Network you want . 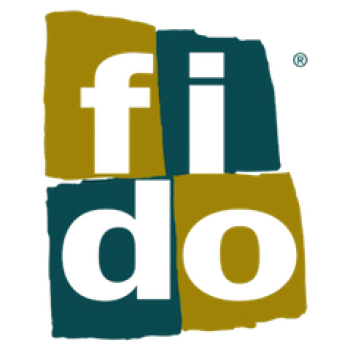 Remove the SIM Lock from your NON Clean Rogers/Fido Canada iPhone and start using it with ANY Mobile Network you want . 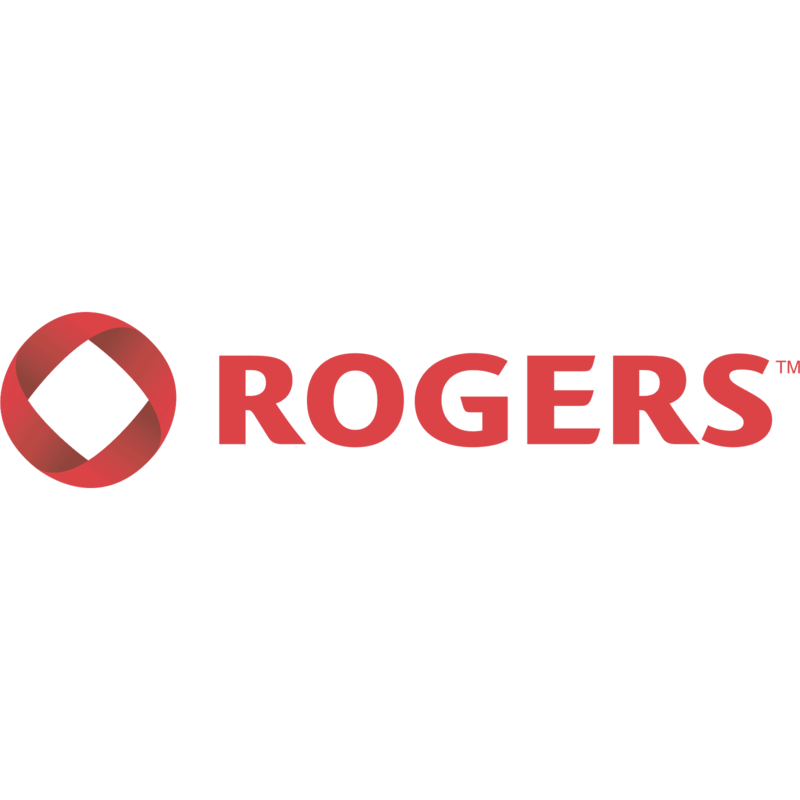 Devices with Unpaid Bills will not work with Rogers/Fido Canada network after the unlock. Remove the SIM Lock from your Clean Bell/Virgin Canada iPhone and start using it with ANY Mobile Network you want . 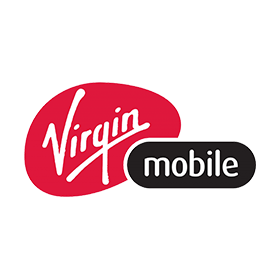 Remove the SIM Lock from your NON Clean Bell/Virgin Canada iPhone and start using it with ANY Mobile Network you want . Supported Status: NON CLEAN - Unpaid Bills, Lost, Stolen & Fraud supported. 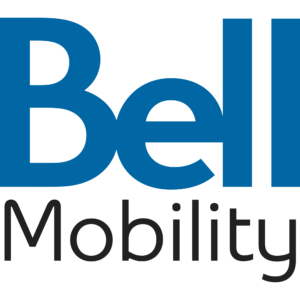 Devices with Unpaid Bills will not work with Bell/Virgin Canada network after the unlock. 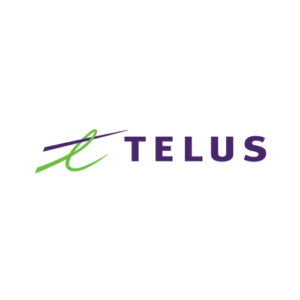 Remove the SIM Lock from your Telus Canada iPhone and start using it with ANY Mobile Network you want . Remove the SIM Lock from your NON Clean Telus Canada iPhone and start using it with ANY Mobile Network you want . Devices with Unpaid Bills will not work with Telus Canada network after the unlock. Remove the SIM Lock from your Sasktel Canada iPhone and start using it with ANY Mobile Network you want . 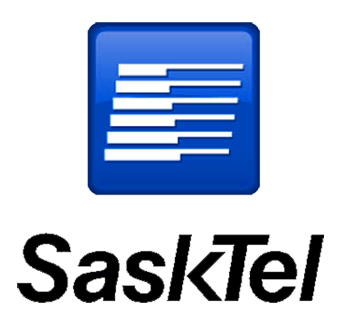 Remove the SIM Lock from your NON Clean Sasktel Canada iPhone and start using it with ANY Mobile Network you want . Devices with Unpaid Bills will not work with Sasktel Canada network after the unlock. 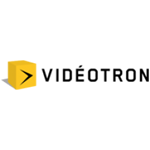 Remove the SIM Lock from your Videotron Canada iPhone and start using it with ANY Mobile Network you want . Remove the SIM Lock from your NON Clean Videotron Canada iPhone and start using it with ANY Mobile Network you want . Devices with Unpaid Bills will not work with Videotron Canada network after the unlock. Remove the SIM Lock from your MTS Canada iPhone and start using it with ANY Mobile Network you want . Remove the SIM Lock from your NON Clean MTS Canada iPhone and start using it with ANY Mobile Network you want . 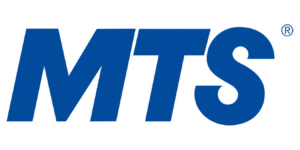 Devices with Unpaid Bills will not work with MTS Canada network after the unlock. Remove the SIM Lock from your O2 UK iPhone and start using it with ANY Mobile Network you want . Remove the SIM Lock from your NON Clean O2 UK iPhone and start using it with ANY Mobile Network you want . 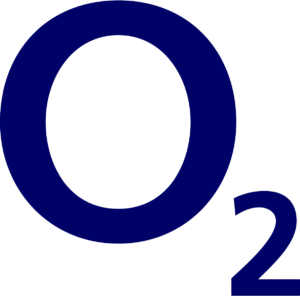 Devices with Unpaid Bills will not work with O2 UK network after the unlock. Remove the SIM Lock from your EE/T-Mobile/Orange UK iPhone and start using it with ANY Mobile Network you want . Remove the SIM Lock from your NON Clean EE/T-Mobile/Orange UK iPhone and start using it with ANY Mobile Network you want . Devices with Unpaid Bills will not work with EE/T-Mobile/Orange UK network after the unlock. Remove the SIM Lock from your Hutchison (Three) UK iPhone and start using it with ANY Mobile Network you want . Remove the SIM Lock from your NON Clean Hutchison (Three) UK iPhone and start using it with ANY Mobile Network you want . Devices with Unpaid Bills will not work with Hutchison (Three) UK network after the unlock. Remove the SIM Lock from your Vodafone UK iPhone and start using it with ANY Mobile Network you want . Remove the SIM Lock from your NON Clean Vodafone UK iPhone and start using it with ANY Mobile Network you want . 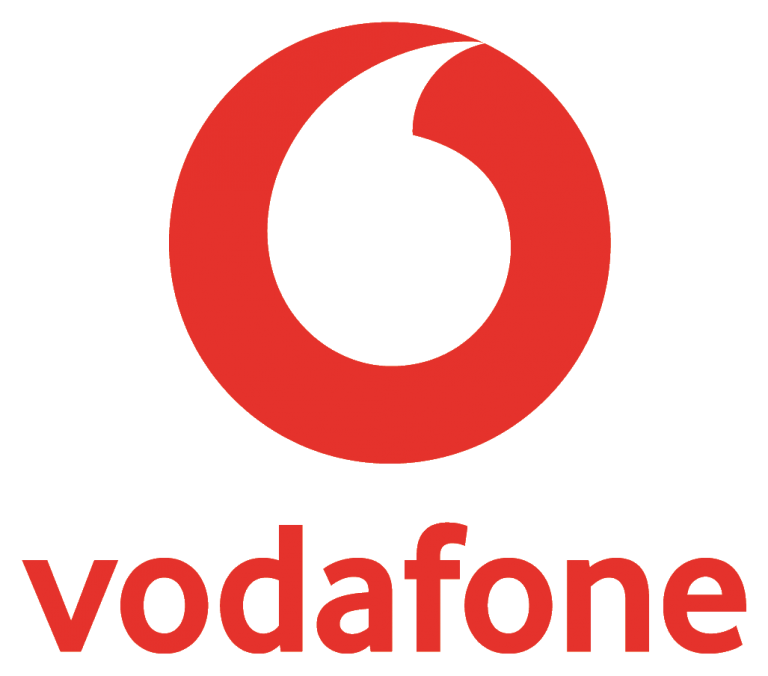 Devices with Unpaid Bills will not work with Vodafone UK network after the unlock. 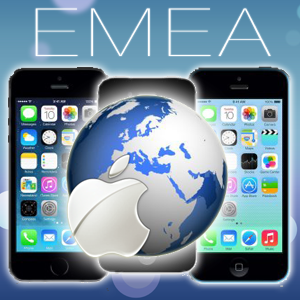 Remove the SIM Lock from your EMEA iPhone and start using it with ANY Mobile Network you want . Remove the SIM Lock from your NON Clean EMEA iPhone and start using it with ANY Mobile Network you want . Devices with Unpaid Bills will not work with EMEA networks after the unlock. 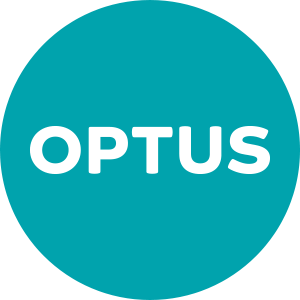 Remove the SIM Lock from your Optus Australia iPhone and start using it with ANY Mobile Network you want . Remove the SIM Lock from your NON Clean Optus Australia iPhone and start using it with ANY Mobile Network you want . Devices with Unpaid Bills will not work with Optus Australia networks after the unlock. Remove the SIM Lock from your Telstra Australia iPhone and start using it with ANY Mobile Network you want . Remove the SIM Lock from your NON Clean Telstra Australia iPhone and start using it with ANY Mobile Network you want . 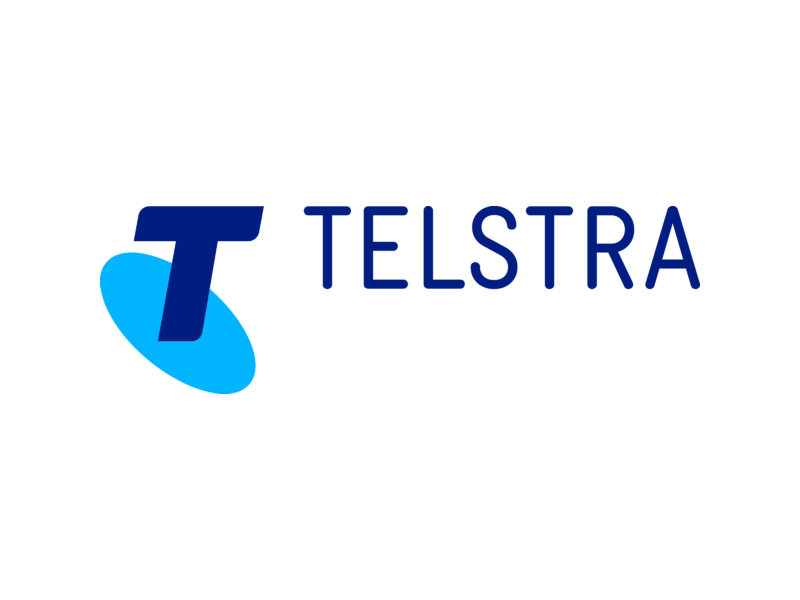 Devices with Unpaid Bills will not work with Telstra Australia networks after the unlock. Remove the SIM Lock from your Vodafone Australia iPhone and start using it with ANY Mobile Network you want . Remove the SIM Lock from your NON Clean Vodafone Australia iPhone and start using it with ANY Mobile Network you want . Devices with Unpaid Bills will not work with Vodafone Australia network after the unlock. Remove the SIM Lock from your iPhone and start using it with ANY Mobile Network you want . 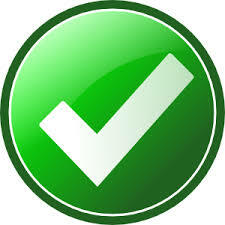 Supported Status: CLEAN & NON CLEAN - Unpaid Bills, Lost, Stolen & Fraud supported. Devices with Unpaid Bills to a Carrier will not work with that specific network after the unlock. Use your Coupon Code (If you have any) and get an INSTANT Discount.